The weather will shortly start to highlight several commonly occurring issues with rainwater systems, including your gutters and downpipes. 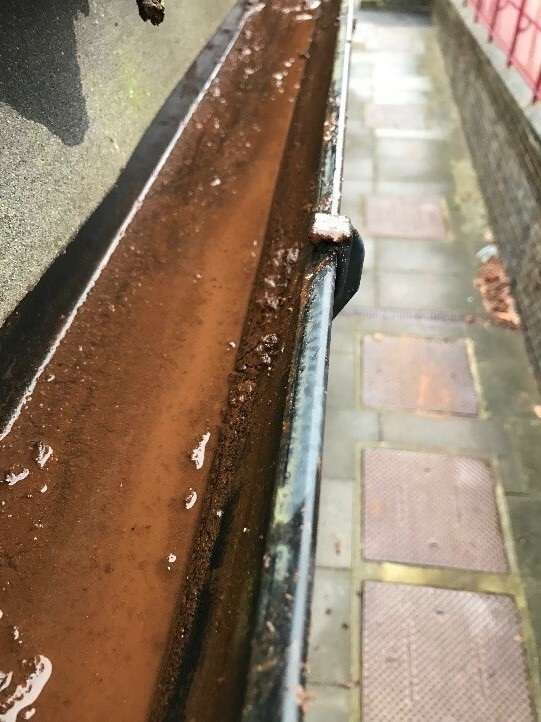 Take a look at these before and after shots of a gutter maintenance service completed by our specialist team for clients Ealing Council. 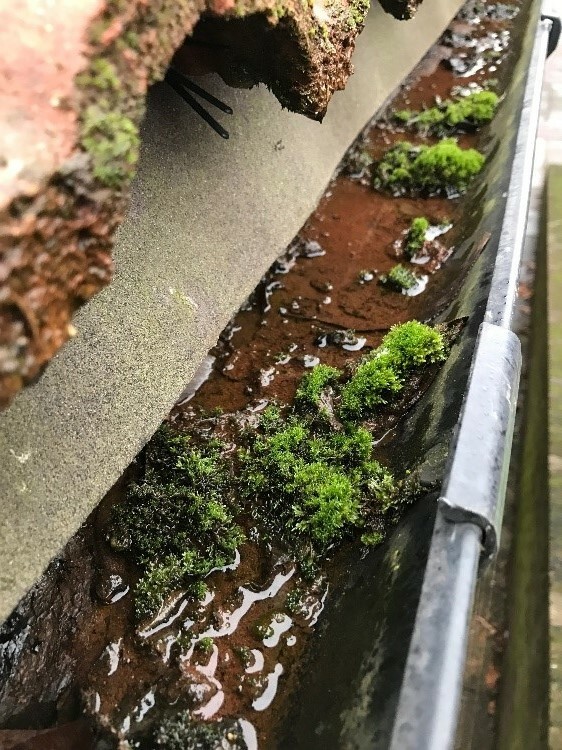 The most common culprits for a blocked rainwater system are moss and leaf debris, unavoidable all year round, it is important to have your systems regularly cleaned as part of your planned maintenance programme. Can’t remember the last time you had your gutters cleaned or maintained? You may want to consider getting our specialist maintenance teams in to help. We can make sure that your gutters are clear and downpipes unblocked – ensuring that you avoid large reactive repair bills, should rainwater overflow into your building.